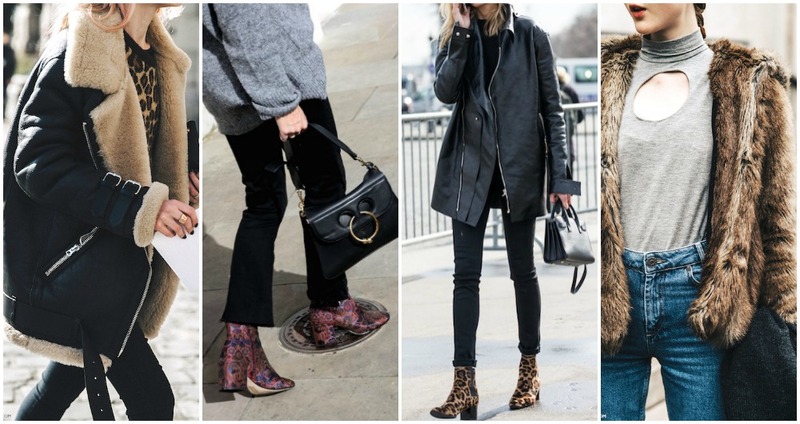 From my coats to my boots, I am making sure that I have textures down to a tee this autumn/winter. 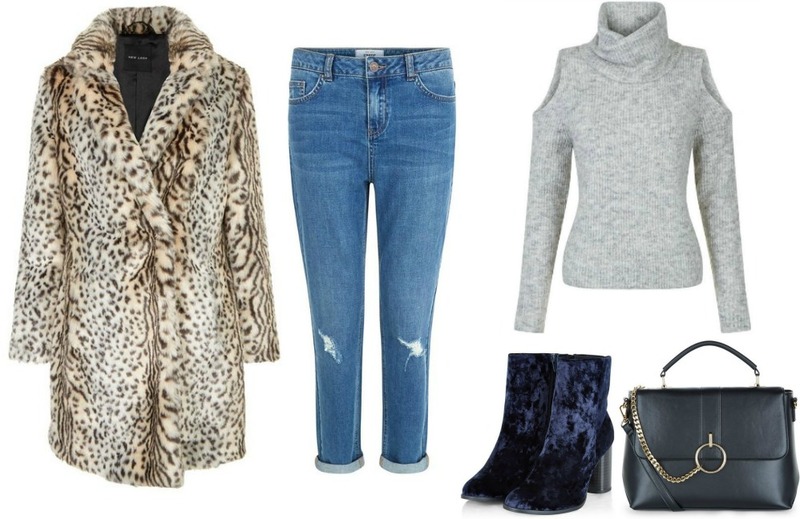 With the high street and online stores brimming with faux fur, suedette and crushed velvet, there really is no excuse not to embrace a little something in your outfit that is soft to the touch. This white animal print faux fur coat is simply amazing and I'd pair it with blue denim and grey knitwear. This season I am loving straight leg jeans and I find that they really flatter the hips and balances out curves. For knitwear I opted for a ribbed fitted jumper with a turtleneck. I am very much into the turtleneck look at the moment! To finish off the outfit I've chosen a pair of velvet ankle boots in navy, which will add extra texture to the outfit, and finally a black satchel style bag with the popular gold ring detailing. 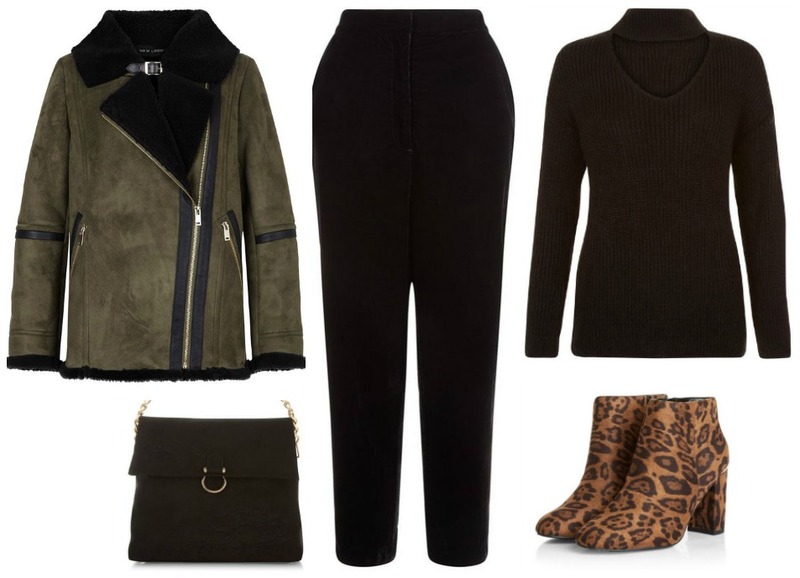 For this look I've gone crazy for suede. This khaki suedette biker jacket is lined with faux fur and I am in love with it. I would pair it with an all black outfit and then add some leopard print boots. Again I've opted for cut out detailing in the jumper which adds something different to the look and hints at the popular choker trend. These trousers look super flattering and I adore the cropped style at the moment, and they will instantly make your outfit feel more chic.